I was trying to repeat this graph, but only a part of it. 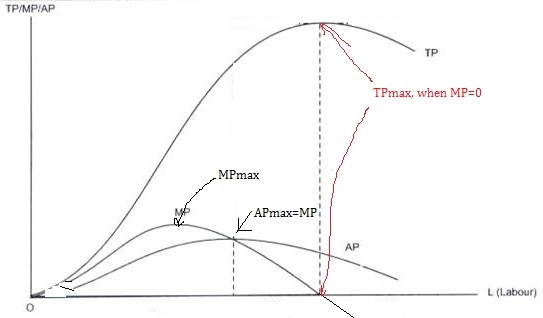 And my goal is to make the TP curve more downward at the end. In addition, I find difficult to make the dashed lines there. Is there a way to fix it? Browse other questions tagged tikz-pgf tikz-arrows or ask your own question.